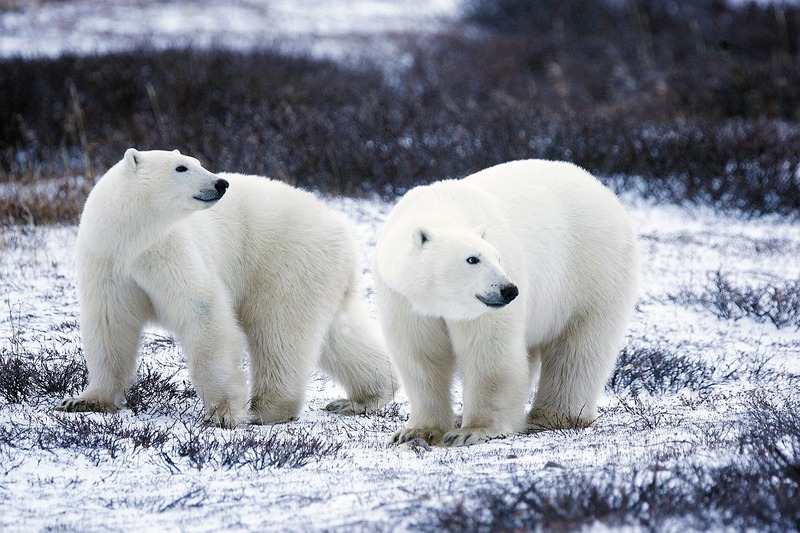 Bear Tracker is another feature of the Polar Bears International website. The Bear Tracker plots the travels of collared polar bears in Hudson Bay and the Beaufort Sea north of Alaska. You can view the travel paths of one or all of the bears on each map. The map also offers play the travel paths recorded over time.